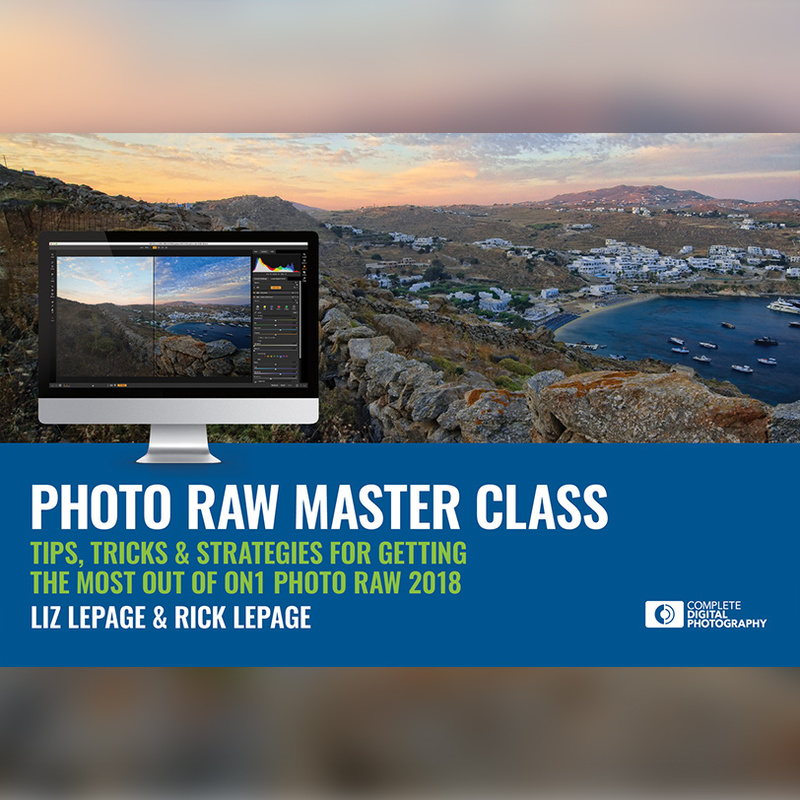 Includes the best tips, tricks & strategies for getting the most out of ON1 Photo RAW 2018. This eBook includes 60 pages covering everything you need to know to get the most out of ON1 Photo RAW 2018. From better browsing to getting more out of Develop & Effects and faster retouching, this eBook includes it all. Rick & Liz hope this helps shed a little bit of light into some areas of the app, to help make you more productive, and to help save you time when you’re editing.